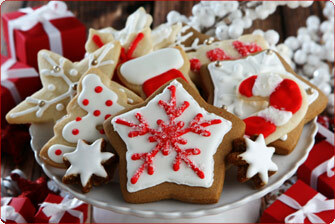 Help send our fabulous faculty and staff off to winter break with a yummy collection of holiday goodies! Please bring 2 dozen of the dessert you sign up for to the office by 10 am on Friday, December 21st. Click here to sign-up! Watch Incredibles 2 with your Tiger Family. 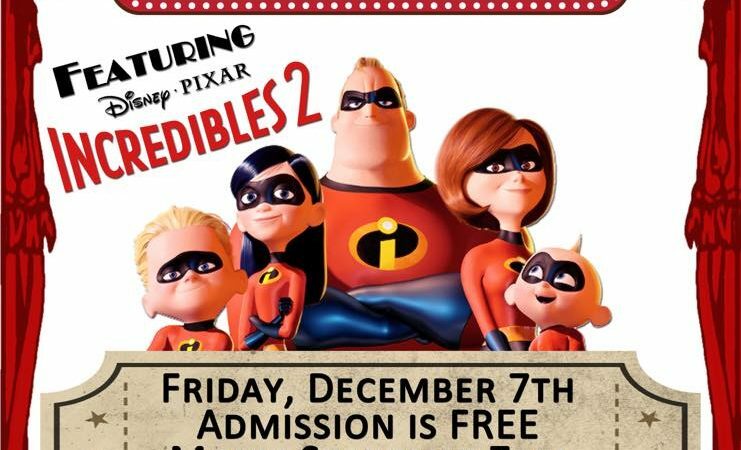 Admission is free and the movie starts @ 7pm. Children must be accompanied by an adult. Not a drop off event.